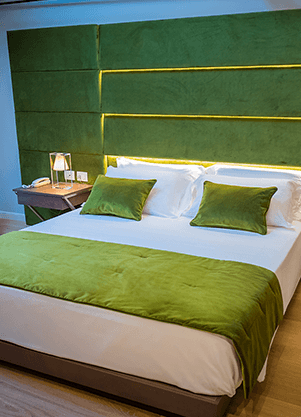 In the heart of Sicilian Baroque, in refined hospitality and elegance, a place full of Catania’s atmosphere of the ‘700s, Palazzo Marletta – overlooking Piazza Duomo, a few steps from sites of historical and cultural interest – is a journey through time of a historic city that, envelopes guests in the magic and splendor of the period thanks to the architectural decorations of the building. 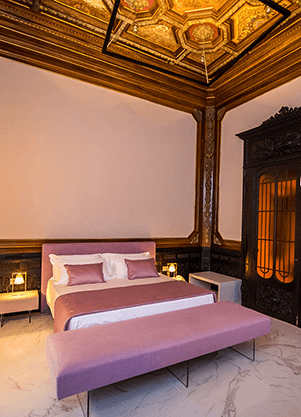 Palazzo Marletta is a beautiful boutique hotel, restored in a minimalist contemporary style, designed to allow its guests to savour the atmosphere of 18th century Sicilian life and its perfumes. 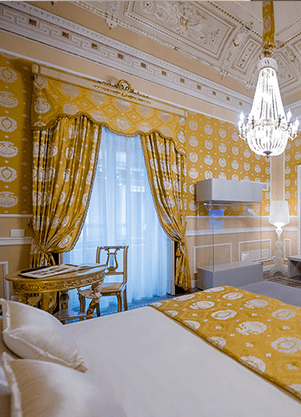 An architectural jewel; Marletta Palace is the emblem of the architectural style of Baroque that left a strong historical imprint in the evolution of the city of Catania, from the post-earthquake of 1693 up to the present day. 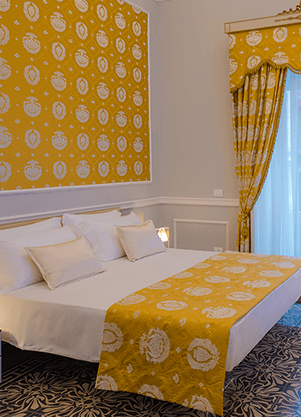 The palace represents Catania in all its Baroque tradition, both for its exteriority and for the beauty that it encloses within its walls. 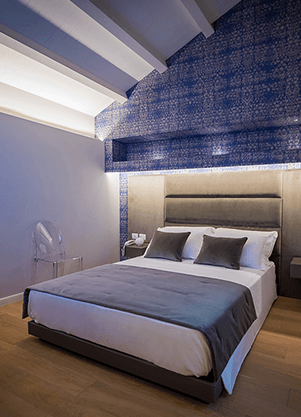 It is an architectural jewel inserted within the historical panorama of Catania. Discover its history. The Palace overlooks Duomo Square. 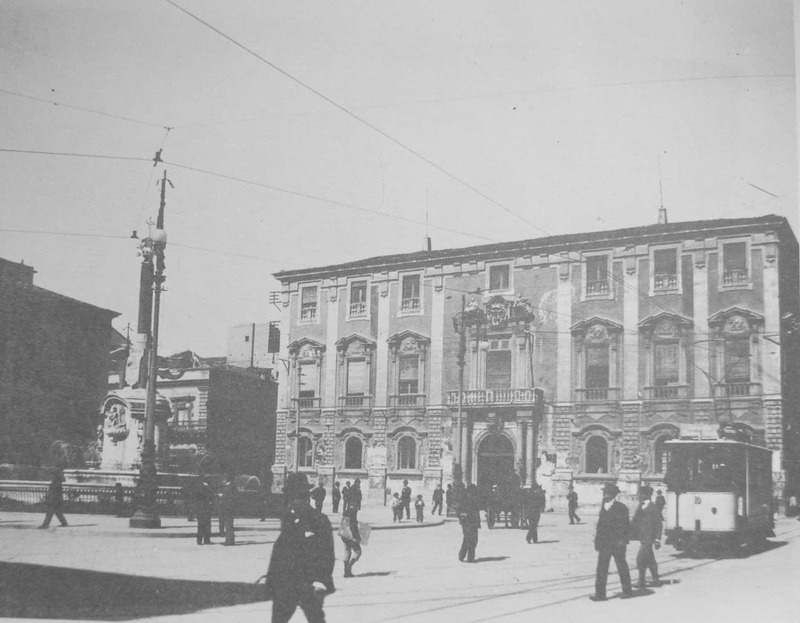 Here we can see the symbol of Catania, a statue of an elephant, surmounted by an obelisk, which the people of Catania call “u Liotru”. You can also visit the Cathedral of Sant’Agata. 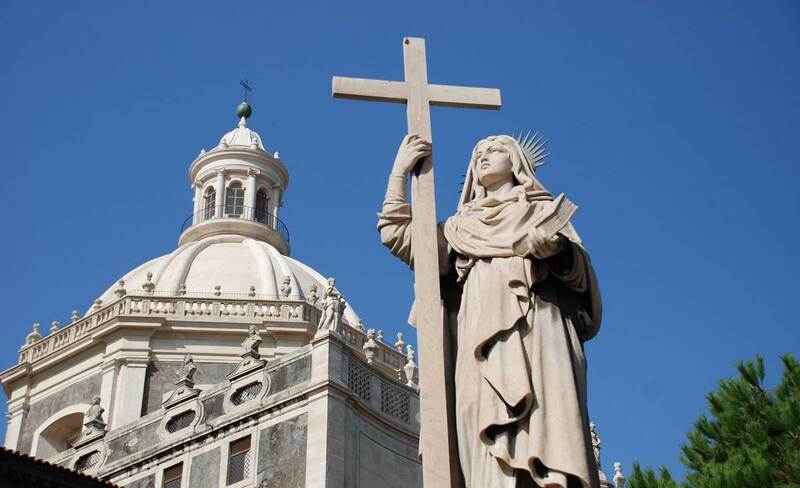 The religious building, dedicated to the virgin martyr and patron saint of Catania. The fish market in Catania is a scenario that tells us about the history of fish, its colours, smells and shouting make it one of the most evocative corners of the city. 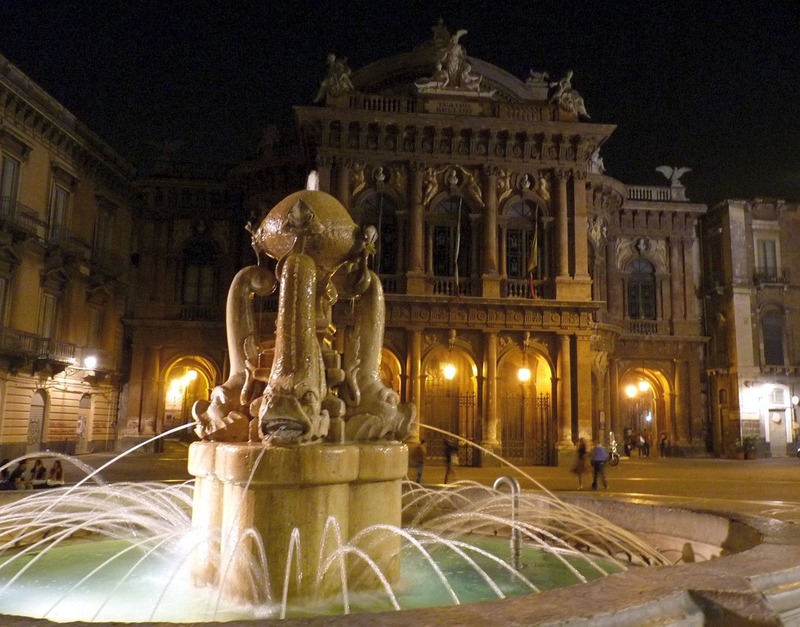 The Teatro Massimo Bellini, built according to a project by the Milanese architect Carlo Sada, was inaugurated in 1890 with “Norma”, the masterpiece of Vincenzo Bellini. 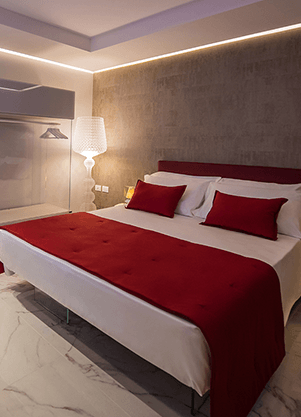 In the hundred years of its existence this center of propulsion of the music of Catania has seen many of the greatest twentieth century musicians pass over its stage. 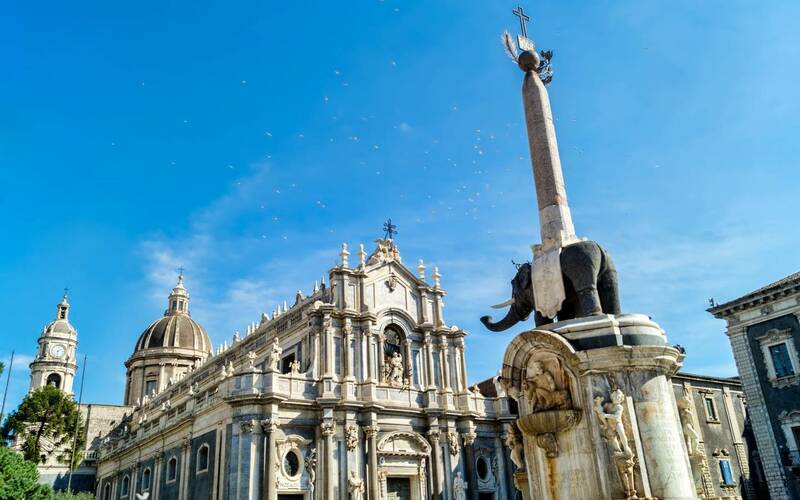 The Benedictine Monastery is located in the historic center of Catania and for its size is considered the second largest in Europe. 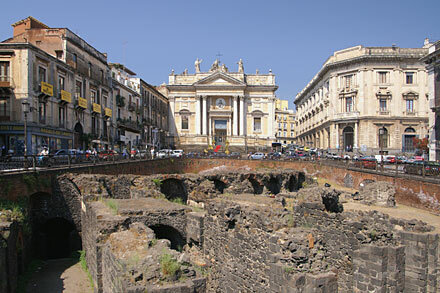 Today, this imposing historical building hosts the University of Catania and many cultural events. 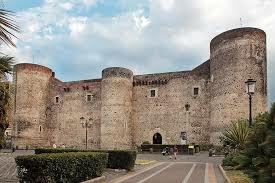 Ursino Castle is one of the most important monuments of Catania, today also a museum. The birth of the imposing manor dates back to about 800 years ago and was built by Emperor Frederick II of Swabia. 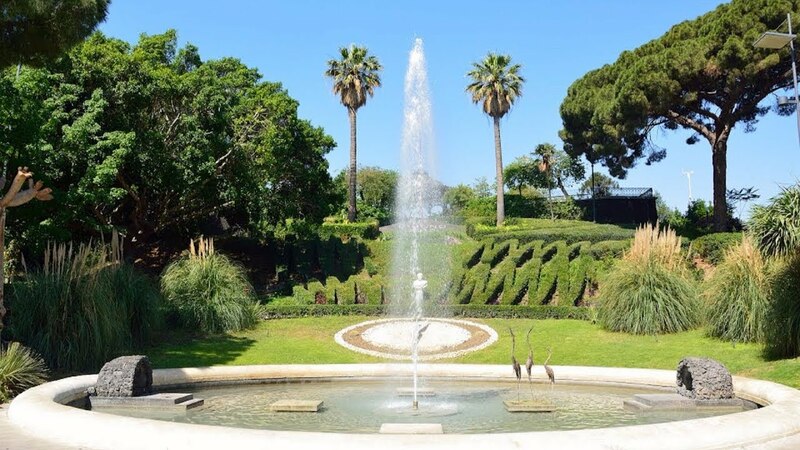 Villa Bellini is one of the two oldest ornamental gardens and one of the four main parks of Catania. 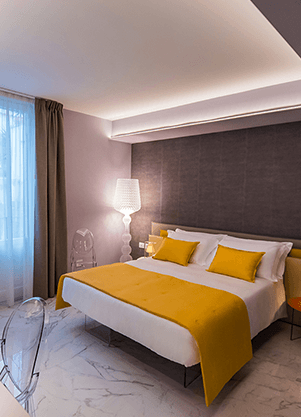 Visit The avenue of the “illustrious Men”, located west of the garden with busts of the most famous characters of Italian and Catanese history. The Greek Roman Theatre stands between the Via Greek Theatre and Via Vittorio Emanuele. 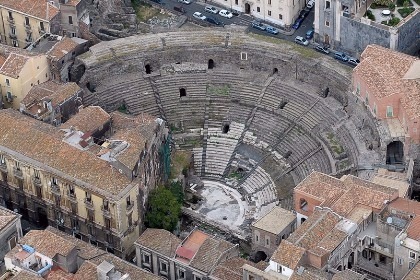 It is assumed that the construction of the Theatre, which could accommodate about 7,000 spectators, dates back to the second century A.D. and that it was built on a pre-existing Greek structure built in the ancient acropolis of Catania. 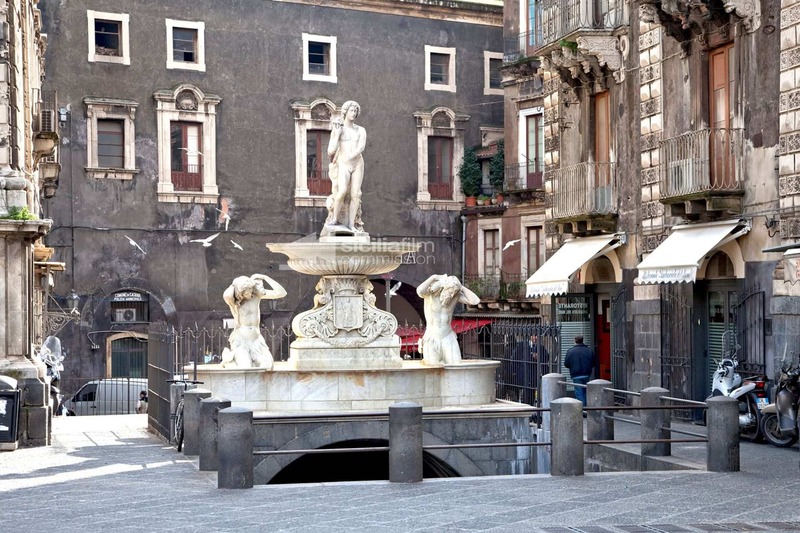 Stesicoro square is one of the busiest squares in the historic center of Catania, both for its central position and for its proximity to the typical “Fera o Luni” market. On the other side of the square, under the road surface, about ten meters deep, a part of the Roman amphitheater is visible, brought to light at the beginning of the twentieth century. 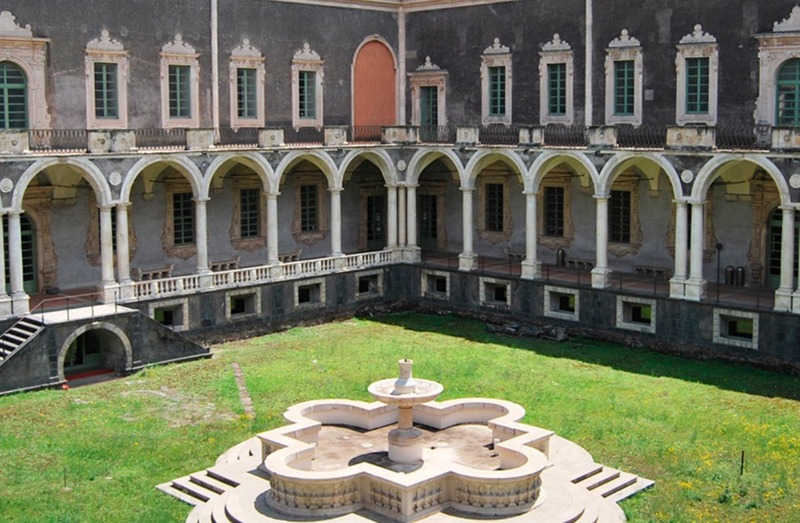 The Abbey of Sant’Agata is presented today as the most perfect work of architecture, among the many masterpieces that the late Baroque reconstruction, following the 1693 earthquake, produced in Catania.